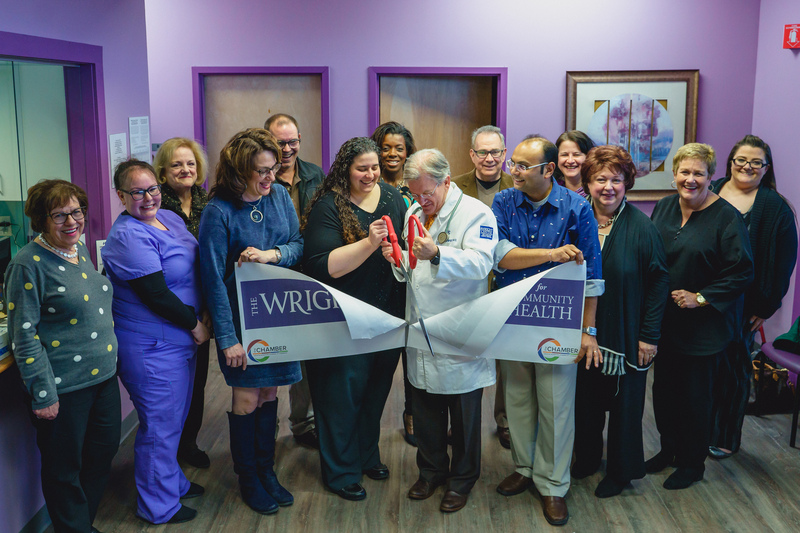 On Friday, March 1, The Wright Center for Community Health celebrated the expansion of its Clarks Summit Practice with a ribbon cutting and open house. The updated office has doubled in size, now including 17 exam rooms, four dedicated behavioral health rooms and a remodeled resident learning area to enhance their training experience and increase care capacity. The clinic’s growth is a testament to the dedicated team behind it and the organizational mission to provide high-quality, affordable healthcare for all ages. Long-time Wright Center for Community Health provider and community champion William Dempsey, MD, leads the practice as its Medical Director, supported by Susan Baroody, DO, who has been with the organization for more than ten years. Clinic manager Barbara Hull-Bouchard and Associate Vice President for Clinical Quality and Patient Safety Sheila Ford oversee clinical operations.